June 6, 2016 Alice W.
she enters my practice because of her despair. her eyes cast a shadow on all they rest. pondering on patterns, weighing what is best. busily analyzing as she reflects. and the unfulfilled need to be good-enough daughters. and holds enough power to prevent its loss. 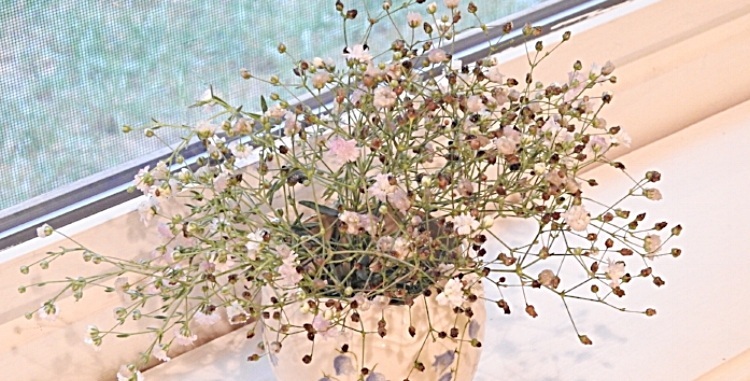 sitting on a windowsill, simple and white. if loved perfectly,” a thought interjects. forgetting those she holds, leaving souls to suffer. balding, bent, black umbrella as a cane. Like J. Alfred Prufrock, obsequious and mild. A soft voice with sad eyes, even when he smiled. “Before my wife became ill, she asked me not to leave. gave him the strength to endure denigration. of love transforming the chipped to whole. I remembered the words, my youth, and innocence. A sudden shift--of meaning made for me. blind to the light that gave me grace.